Dr Duane Hamacher is an astronomer and Senior Research Fellow at the Monash Indigenous Studies Centre in Melbourne and an Adjunct Fellow in the Astrophysics Group at the University of Southern Queensland. His research focuses on Indigenous astronomical and geological knowledge and traditions in Australia, Oceania, and Southeast Asia. 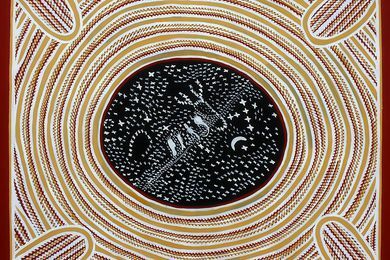 Recent research reveals a wealth of information about the planets and their complex motions in the knowledge systems of Indigenous Australians. 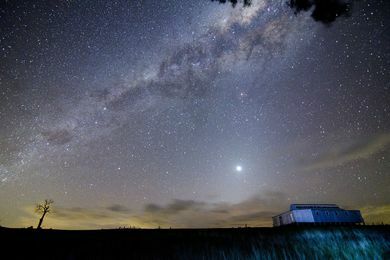 The International Astronomical Union has officially recognized the Australian Aboriginal names for four stars – three names from the Wardaman people and one from the Boorong people.